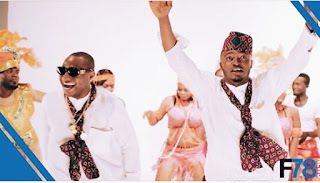 MC Galaxy - 'I cannot fight Davido, I am his boy!' ~ CK Jacob: Nigerian Fiction And Lifestyle Blog. In 2015, it was reported that Davido and his driver beat up his fellow artiste, MC Galaxy, at his house in Lekki.